The government believes more rules will make a better industry. 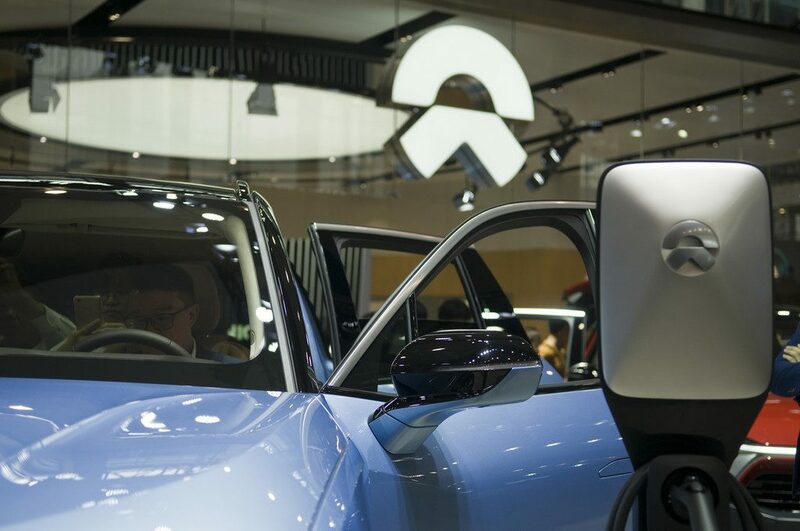 Vietnam appears to be next country to revise regulations for its transportation sector to better oversee app-based ride-hailing businesses. The Transport Minister told local media that he also plans to relax certain regulations for taxi operators, such as driver uniform requirements and the rules surrounding a company’s minimum fleet size. Across Southeast Asia, the rise of ride-hailing firms like Grab and Go-Jek has shaken up urban transportation and cost traditional taxi operators a fair chunk of business. Fueled by hundreds of millions of venture capital dollars and innovative tech, ride-hailing innovators have been able to attract new users with convenience and low fares. Policymakers are having a hard time keeping up with the pace of change. Indonesia first introduced ride-hailing regulations in 2016, but details of the framework and its interpretation are still being negotiated. 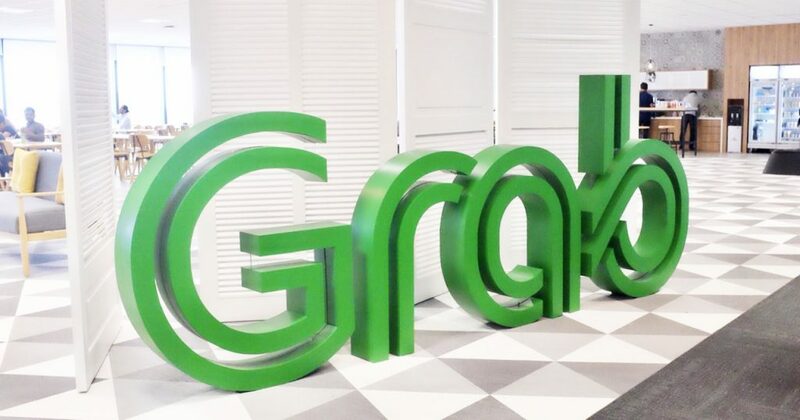 Grab has been operating in Vietnam since 2014. 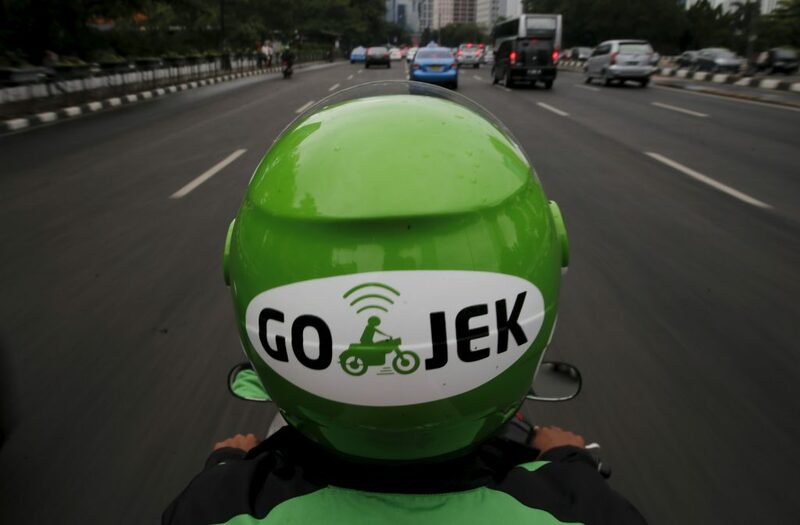 Competition has been heating up since Indonesia’s Go-Jek launched its own service under the label Go-Viet last year. 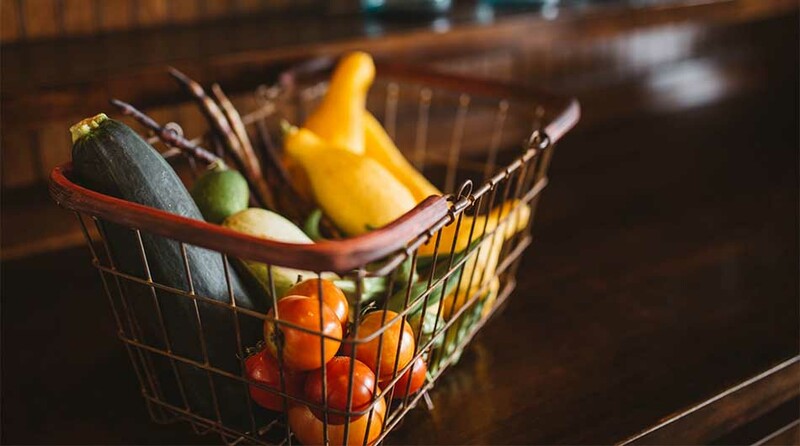 Local competitors are also vying for market share.